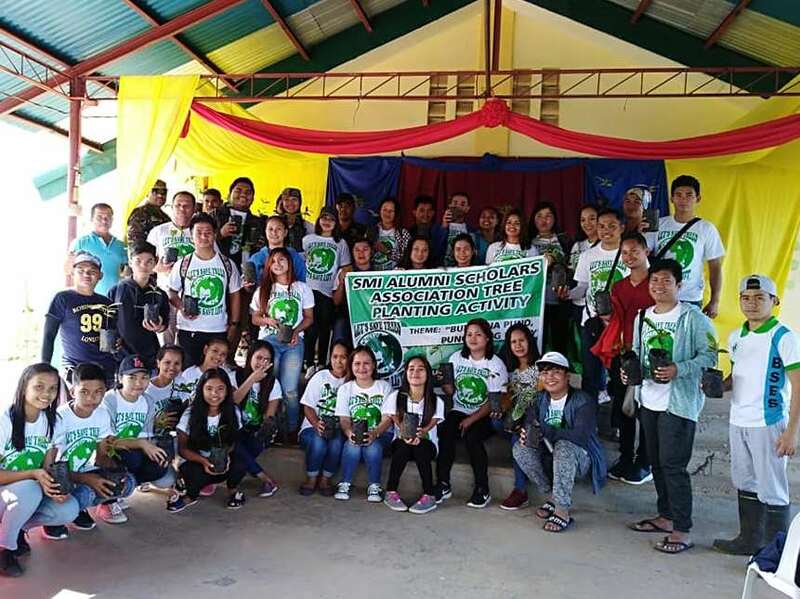 SMI has helped deliver an innovative program addressing education participation in Sarangani Province, Southern Mindanao, and this is through a partnership with the provincial government. The company has supported the Sarangani Provincial Government’s Class Dormitory Project by providing funding for the construction of dormitory facilities in Alabel, Malungon, Malapatan, and Glan. The Class Dormitory Project allows students from remote areas to stay overnight at their school during the week, reducing the need for extensive and sometimes a little risky travel from home to school. For some school children in these areas, the travel from home to school and then back can take up to five hours, and is one of the most commonly cited reasons for missing class and students dropping out of school altogether. 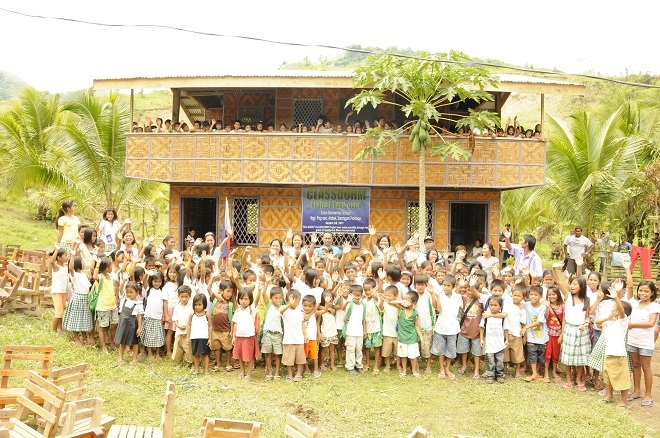 SMI’s partnership with the Sarangani Provincial Government for the Class Dormitory Project started as early as 2010 with the construction of two class dormitories that accommodated more or less 290 students. From 2012-2013, four additional dormitories were constructed benefitting some 440 students. SMI contributed some PhP2.5 million financial support for the Class Dormitory Project. The project has contributed to a decrease in school drop-out rates and an increase in participation rates in Sarangani province. Students’ progression from one grade to the next has also increased by up to 9%.